Long since cancelled, but...wow. I'd have played it. Apparently this nSpace-developed Xbox 360 title was canned around 2013. 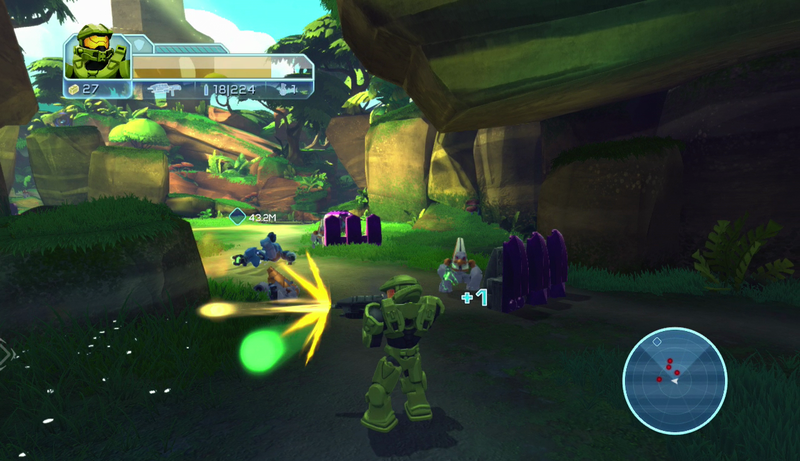 Plans reportedly were for a single player campaign, co-op, and a siege mode. 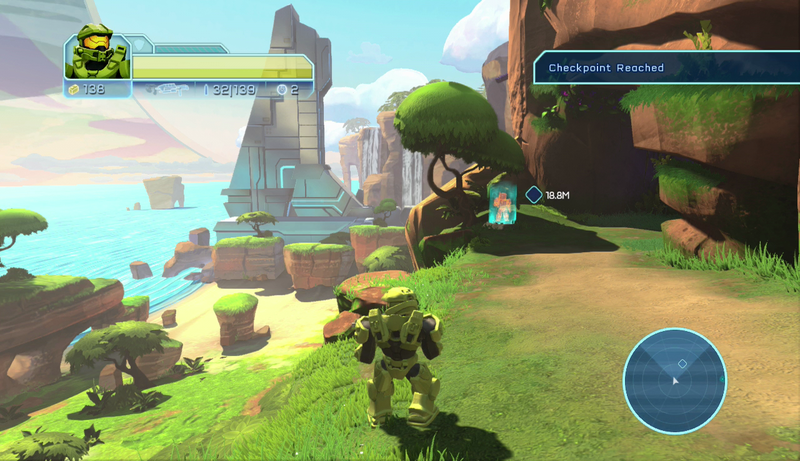 Wow, looks better than Halo 5. MS should pull a Deadpool and revive it based on test footage feedback. They would need to put some work into it to make it worth bringing over to XB1, but yeah, I'd play it. If you watch the video they only completed one full level. They weren't that far along anyway. A new one would have to be done from scratch I imagine. n-Space has been shuttered too. View Next Unread Is your PlayStation 4 or Xbox One also your primary Blu-ray player?